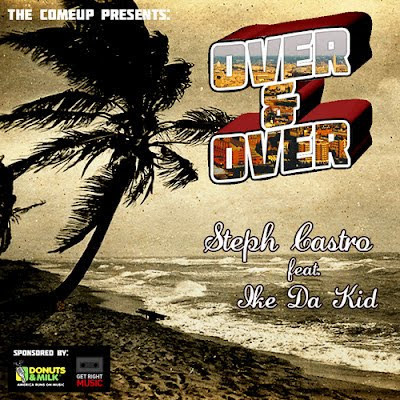 Home » Ike da Kid , Steph Castro » Steph Castro x Ike Da Kid "Over & Over"
Sorry for the lack of updates. I flew back to Ohio from LA to volunteer at a children's camp I used to go to and have been attending since its first year and I honestly haven't had time but as I'm watching this NBA finals game I wanted to jump back in. WITH THAT BEING SAID, I've posted a few things of Steph Castro and Ike da Kid and they've been making some dope music and I wanted to share it with you.